It’s always good to do a little spring cleaning, even if it’s in the fall. During the Thanksgiving holiday, I took a few days off from work to get the house prepped for the major family gathering and cleaned up the entertainment center. 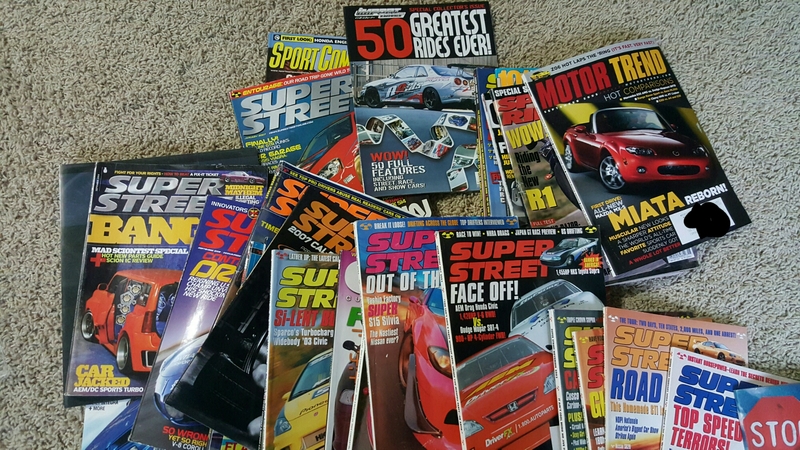 Looking through it I had forgotten about my mega stash of tuner mags stored in the bottom cabinet. The various assortment of mags dated as far back as 2001. Publications from Sport Compact Car, Super Street, Import Tuner, Motor Trend, Heavy Hitters and even the first automotive mag for African Americans by African Americans: On Wheels. I found that one during one of my route deliveries in L.A. back in 2003. This was only a portion of them. I tossed 2 giant stacks of them before taking this pic. 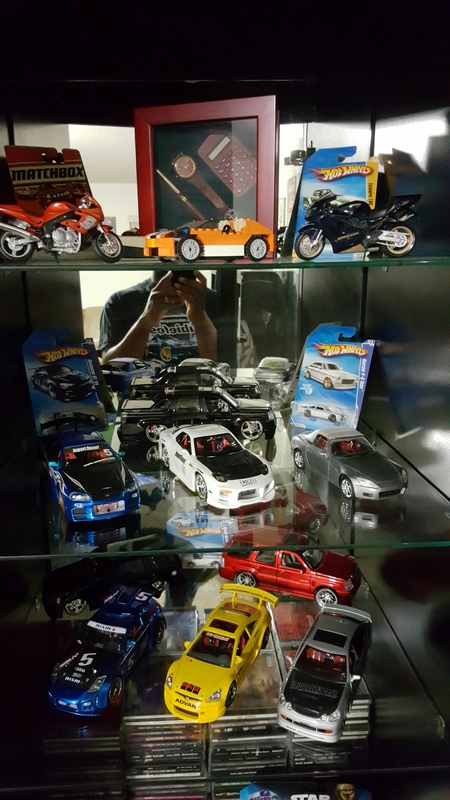 My entertainment cabinet is a dedicated display case showcasing my automotive passion. It houses my collection of 1/24th scale diecast tuner cars and trucks, model cars along with a few Hot Wheels and Matchbox. Oh yeah, even a Lego car. Here is my favorite diecast of the bunch. 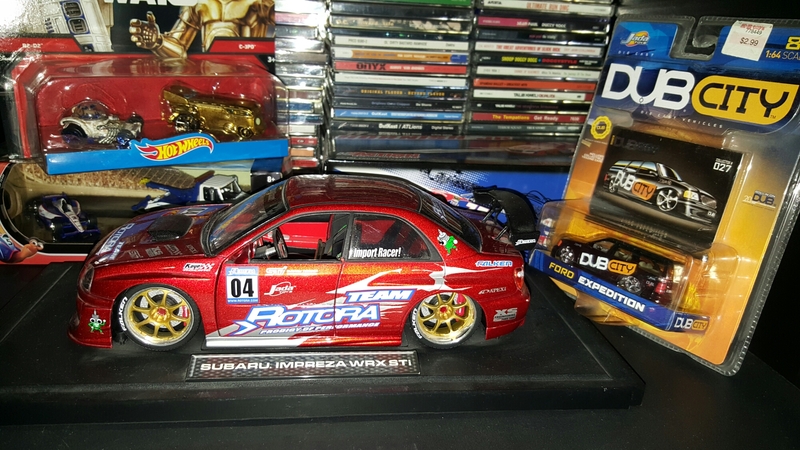 A 2004 Team Rotora Subaru Impreza WRX STi. And for you youngsters out there, those are CD’s in the background. We used to listen to them before iPods and streaming music took over 😆. ← The Italians are coming…fast! who said “used” to with those CDs..still working for me..;)… old school here..heading to the gym with..my sony walkman…cassette model..still keeps on a ticking…Happy Holidays!